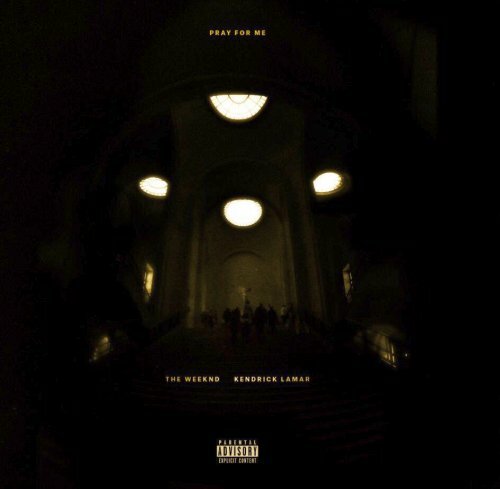 Pray For Me serves as the second overall collaboration between The Weeknd and Kendrick Lamar. Released as the third single on February 2, 2018. Written by Abel Tesfaye, Kendrick Duckworth, Martin McKinney and Adam Feeney. Produced by Doc McKinney and Frank Dukes. 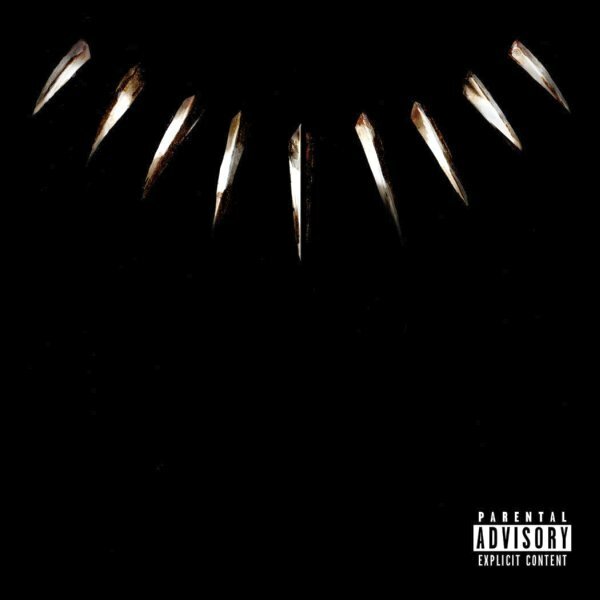 Black Panther: The Album will be available digitally on February 9 with physical editions hitting stores a week later on February 16, 2018 via Top Dawg Entertainment, Aftermath and Interscope Records.